Welcome to Writership! 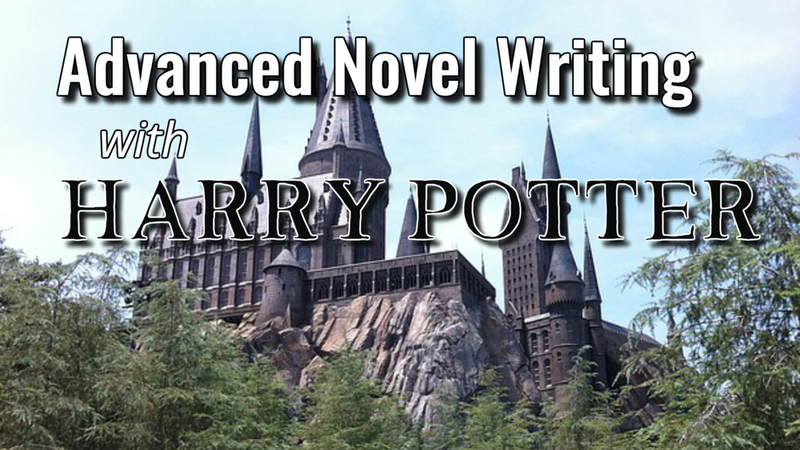 In my recent Q&A session for your Advanced Novel Writing with Harry Potter course, I talked about two resources we've created here at Writership to help you master self-editing skills. Click the buttons below, enter your details, and we'll deliver these free downloads straight to your inbox. You'll also get new episodes of the Writership Podcast and its editorial missions by email, so you never miss a show. Of course, you're welcome to unsubscribe any time, and we'll never share your email address. This free download, which I developed for episode 118 of the Writership Podcast, contains a spreadsheet comparing Maslow's Hierarchy of Needs to the Twelve Main Genres and Global Story Values. You'll also get some bonus tips on how to uncover your obligatory scenes and conventions. Save it, print it out, and use it when considering genre in your story. Thank you! Your download is on its way to your inbox. If you don't see it soon, please check your spam folder. I crafted this free sheet to go with episode 65 of the Writership Podcast, which you can find here. My aim is to provide a quick guide to help you edit the punctuation in your dialogue. I didn't mention this in the Q&A, but I also want to offer you this 100 Quick Writing Tips free download, which we created for the Writership Podcast's 100th episode. Print it out, stick it by your desk, and improve your writing one tip at a time. Click here to read the latest post on the Captain's Blog.